CMHC offers a rich, diverse, vibrant and inclusive workplace that is reflective of the Canadian population we serve. We recognize each employee's unique talents and perspective. We welcome and encourage everyone's individual contribution to CMHC's success. 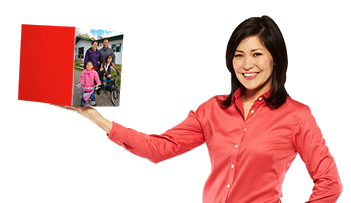 We have a diverse workforce that helps connect with communities across the country to gain insights into a broad spectrum of housing needs and to communicate to all Canadians about our products and services. We believe that when employees are comfortable in their environment and feel valued as individuals, they can reach their full potential and be inspired to do their best work. At the end of the day, we want every employee to feel that "What I Do Matters." When you join CMHC you have the opportunity to participate in diversity committees and play a key role in ensuring that CMHC's workplace is open and inclusive. 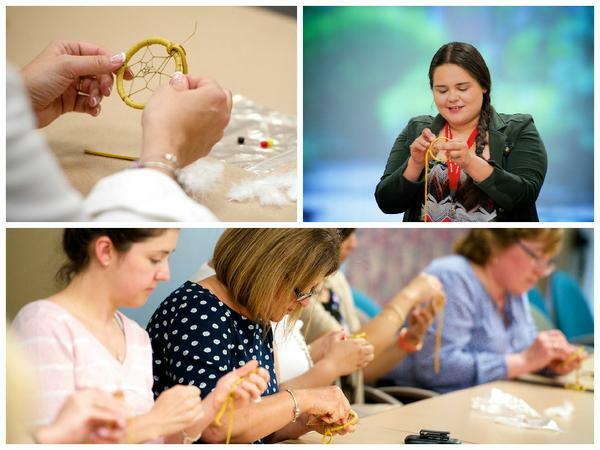 Our commitment to diversity and inclusion is evident in how we approach recruitment of new employees. We encourage people of different backgrounds, abilities, strengths, work experiences, life styles and cultures to consider working for CMHC to contribute in their unique way to our important goals. We provide accommodations during the hiring process to ensure all candidates can compete fairly. As well, we address accommodation needs during on-boarding and orientation, and continue to support employee's accommodation needs throughout their career.